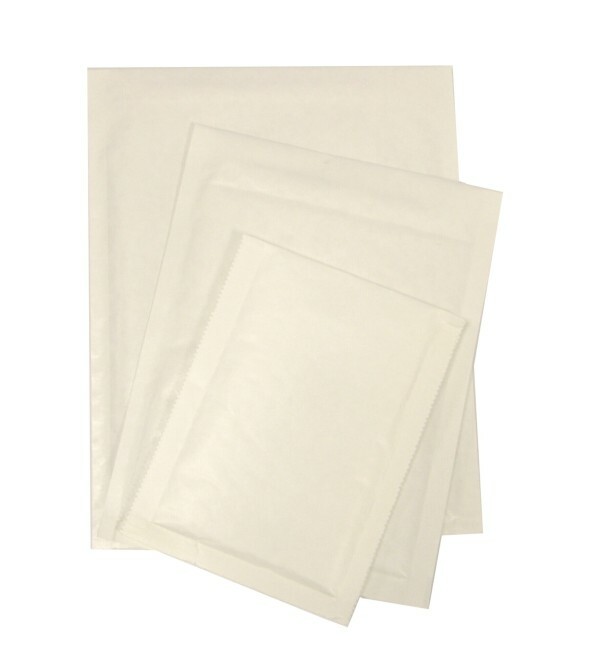 Padded mail bags (bubble bags, mailing bags, jiffy bags or padded bags as they are sometimes known) are designed for mailing fragile goods. We stock 10 sizes all with strong adhesive peelable strip and bubble lining. We can also offer speciality and environmentally friendly bags. Phone for bulk order discounts.